Established in 1994 we are a family run company that have built our reputation on offering a punctual, polite and friendly service. 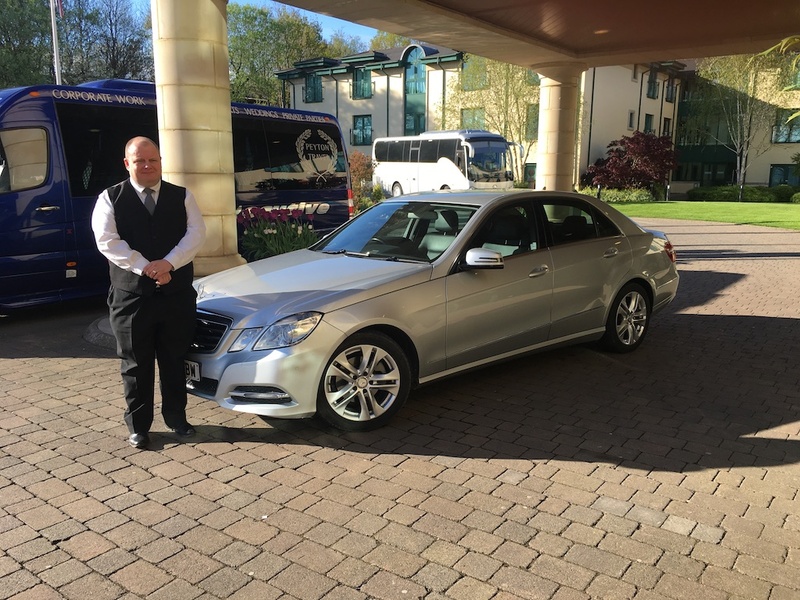 Our fleet of modern, executive vehicles are available in 8-70 seater options. 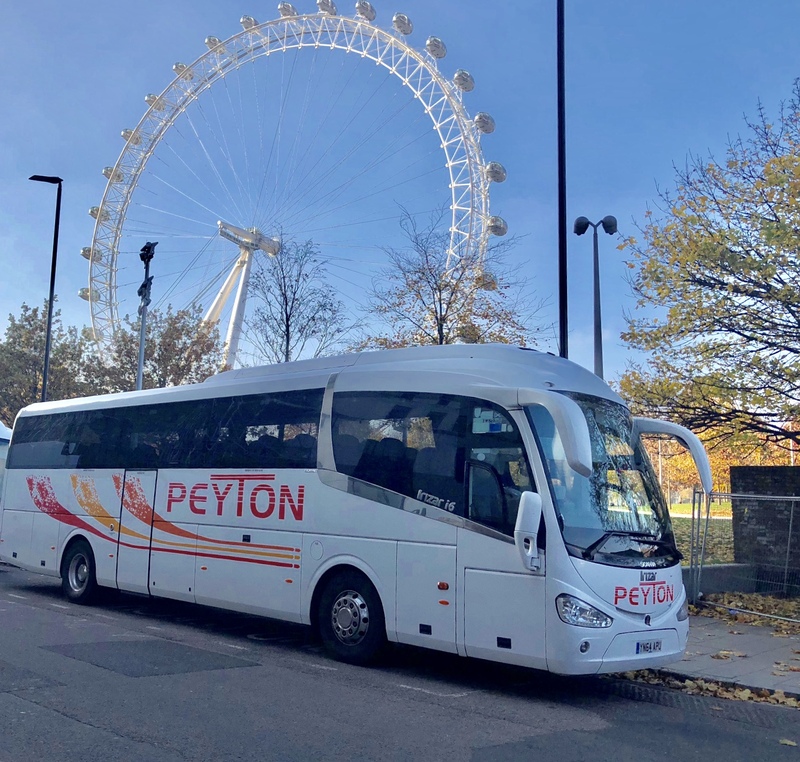 Our coaches and mini coaches are available for hire for private groups and businesses covering all occasions from school trips, stag and hen nights, theatre trips and airline transfers to all major UK airports. We take great pride that the majority of our enquiries come via personal recommendation and we like to think our high standards will continue to encourage this. Over the years we've gained a reputation for providing excellent customer service. 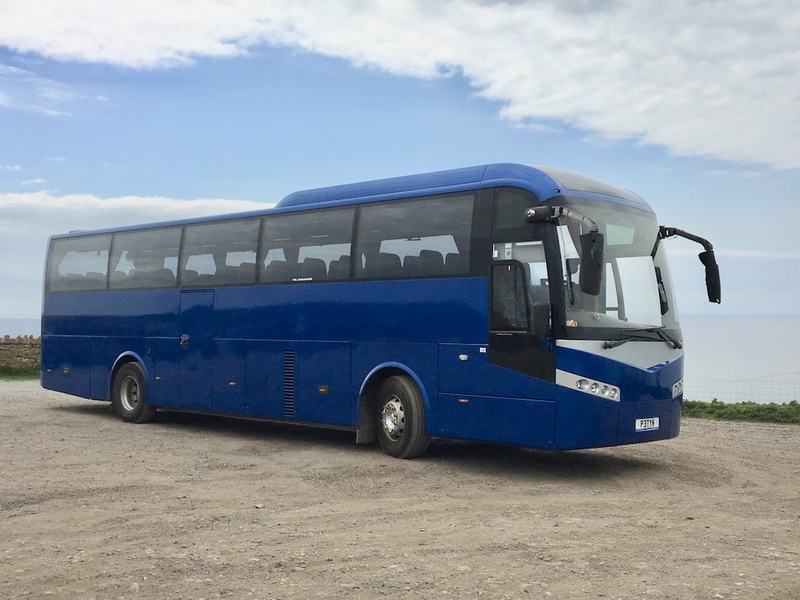 When you call us to enquire about coach or mini coach hire one of our knowledgeable customer operatives will be happy to guide you through our range of vehicles and help you choose the right one for you. 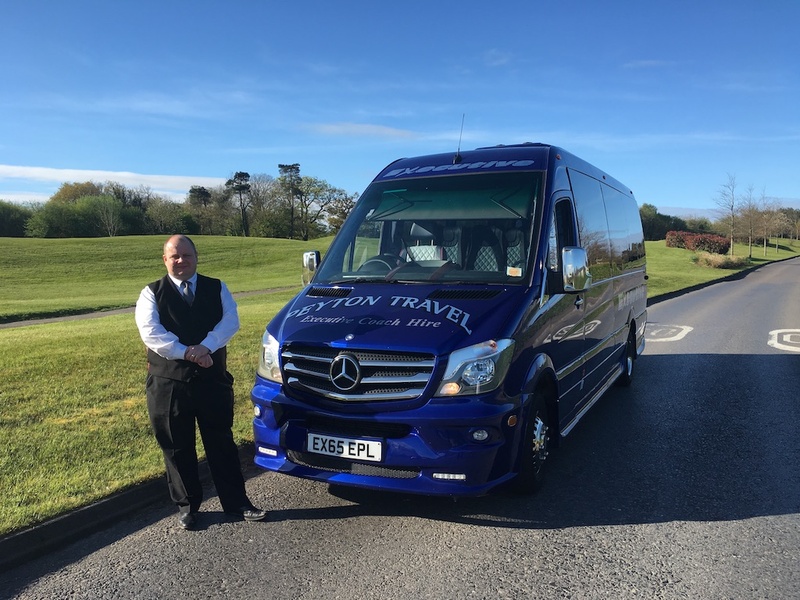 Even if you're not sure what you're looking for, our staff are all highly trained and can advise you on the most suitable vehicle for your trip. Our assortment of exquisite vehicles includes a selection of coach and mini coaches which come in several sizes. Choose from an 8, 16, 24, 29 or 33 seater mini coach or from 35, 39, 49, 53, 57, or 70 seater coach for your trip. 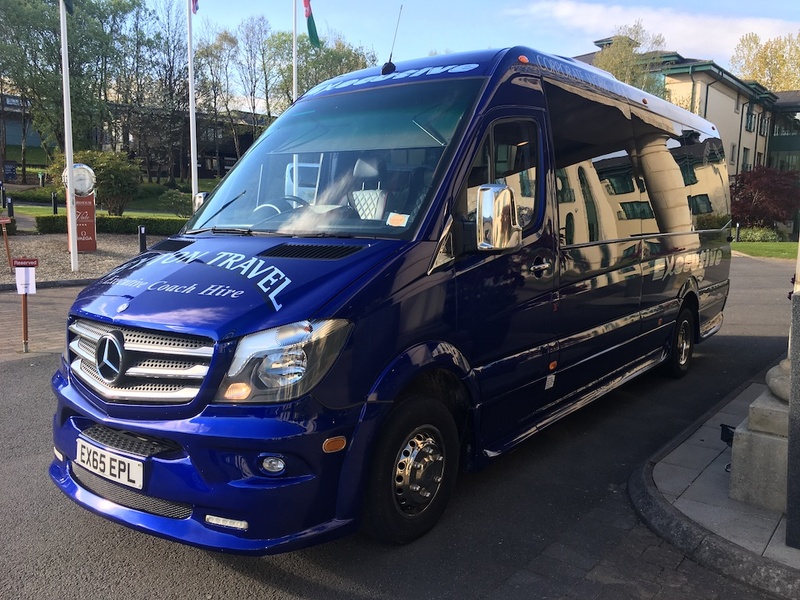 Our chauffeur driven coaches and mini coaches are fully fitted with seatbelts and have a stringent maintenance service with safety inspections undertaken every 6 weeks without fail (as recommended by VOSA). 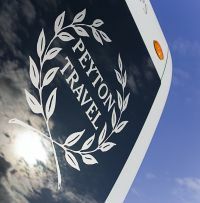 For a chauffeur driven coach or mini coach for your trip come to the company which provides the best. Our prices are affordable and our vehicles are exceptional, go ahead give us a try! We guarantee to impress.